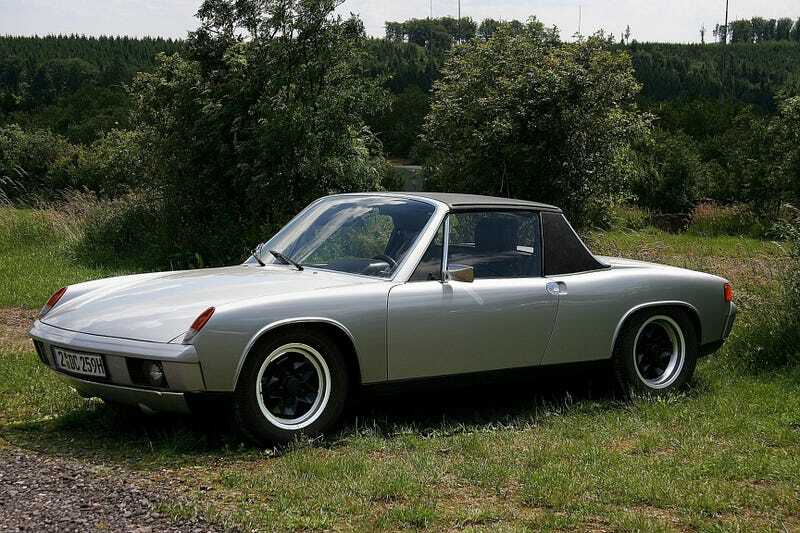 I Want a 914 Again. I also think I like how the 914 looks with cookie cutters....... Also the 911 style wheel pictured on the green one. So yeah, I want another car today.